Did you resolve to eat more meals at home? Cook more of your families dinners? Eat healthier by not eating all the grease of fast food? Now come to realize that you have a picky eater? That you don’t like cooking? Or even have the time to cook dinner every night? Oh my you are certainly speaking my language there. 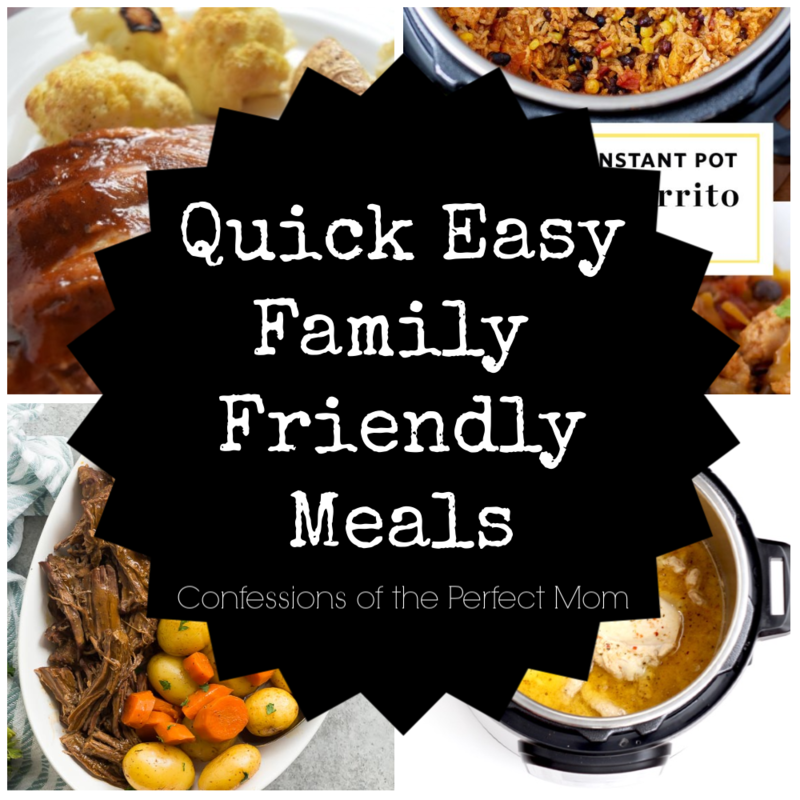 I certainly want to cook these amazing, full, warm, filling dinners for my family. There are these pictures in my head of kids sitting nicely at the table, while I serve these meals in heels and pearls. Complete with salads, veggies, a few sides and a big main dish. Kids (and husband) eat everything without complaint. Then I wake up and realize that (1) I don’t like to cook or spend hours in my kitchen; (2) I don’t have the time to cook these types of meals; with 4 kids now I need a dump and go meal and (3) my kids are picky eaters. The picture in my mind only happens on very special occasions and sometimes big holidays (aka Thanksgiving and Christmas). But I do want to have hearty, healthy meals that the kids will actually eat. The big day is THIS weekend (okay okay it is technically not till Tuesday, but come on we are all going to be partying this weekend for it). Are you ready for the 4th of July? I am surely not!! And we are hosting our annual 4th of July Bash TOMORROW! Oh my oh my do I have work to do. 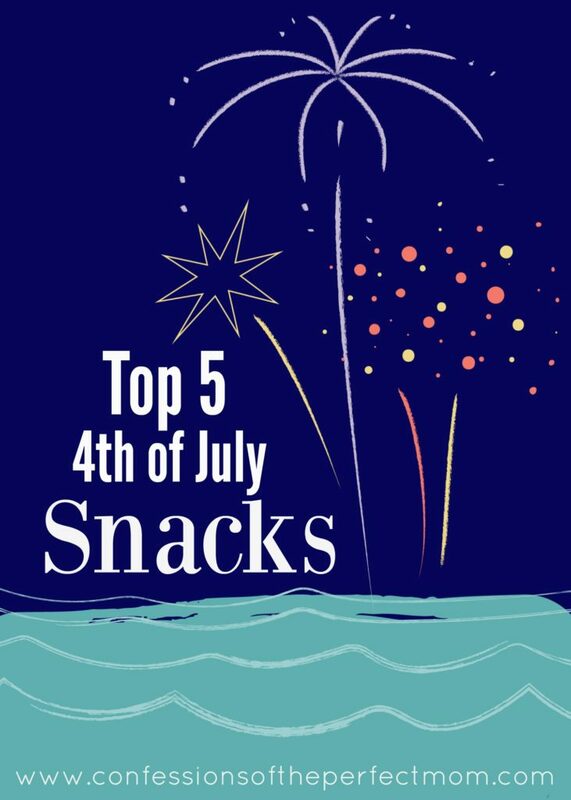 Well the good news is that I have a Pinterest page full of ideas, and better for you, I will be sharing my 5 Favorite Fourth snacks with all of you! These are super easy, yet festive, snacks that can be whipped up in just a few moments. Are you frustrated every time someone asks “What’s for dinner”? Are you scrambling to figure out what to make at 4:00, only to realize that there is nothing in the pantry? 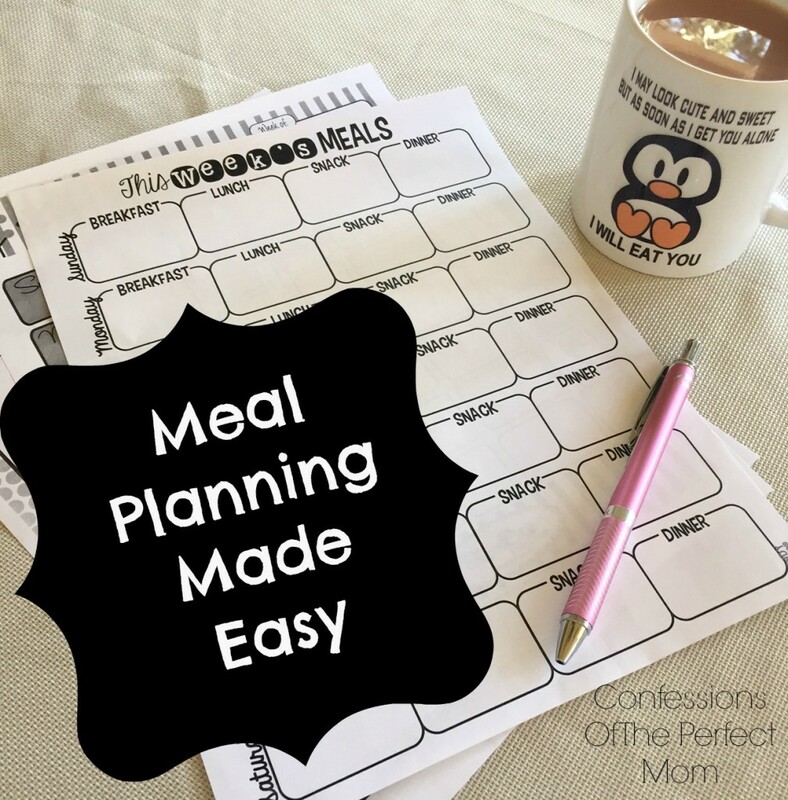 Are you overwhelmed with the idea of meal planning for an entire month? Then this post is perfect for you. Can you believe that it is December? We are on the count down for Christmas and staring down 2016. In our house, once we pass Thanksgiving it is not the Christmas Season, we enter “Baking Season”. Personally I HATE to cook, you can’t get around it (cause kids like to eat). But baking, I love to bake; warm bread, cookies right out of the oven. 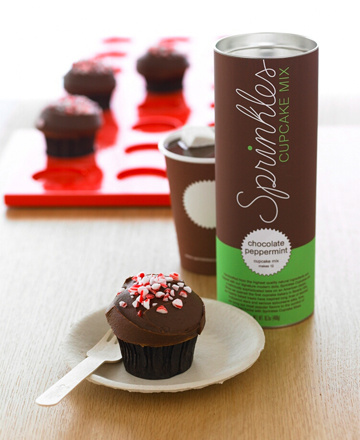 That is why I was so excited to get the opportunity to work with Sprinkles Cupcakes and kick off our baking season with their yummy cupcakes. These are no ordinary cupcakes, that you whip up from a box that you picked up at the store. These are gourmet quality, but from your kitchen, cupcakes. They are rich, dense (yet light), moist pieces of perfection. If you are so lucky to live in a city where you can go down and get one I would highly recommend it. Go now. I promise you won’t regret it. If you don’t live near one, no worries; you can order their mixes and make them at home. Looking to Trim Some Calories AND Give Back? Are you looking to trim some calories, without sacrificing your favorite foods? Are you looking for easy ways to give back this season? Then this app has your name all over it. While I don’t obsess over my calories/weight/what I am eating. 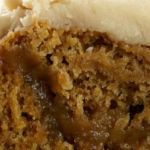 I do like to eat healthy, and this time of year there are so many sweets, that if I can save a few calories for an extra cookie later, I will take it. But I am certainly not going to diet, or count every calorie. So when Food Tweeks talked to me about this app, I was pretty excited. First, this is a free app. And who doesn’t like a free app? You just have to download it, and set up an account. And off you go. Once you get all set up, it is so simple to use. You click the search button at the bottom left corner, then type in the food that you are wanting. It will then search, and pull up all kinds of little “Tweeks” you can do. This way you still get to eat your favorite foods, without sacrificing taste; all while saving a few calories. Then it keeps tracks of your progress. So since I have started to using is, I have pulled 240 calories out of my diet. (We won’t mention that I have ate more then that in my children’s Halloween candy that is sitting around the house. But sshhh that is just between us) Which is nice to know, so after a few days, you would have “Tweeked” enough to have a small reward. But the best part of this app, is that for every calorie you cut out of your diet, all those calories that you have tweeked, get out into your bag. 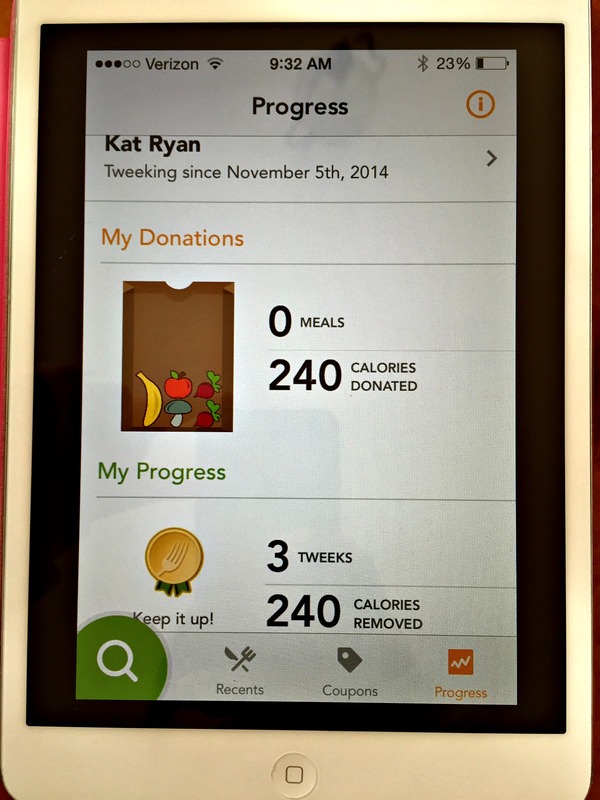 Once you get 600 calories in your bag, then they donate a bag of food to someone who needs it. Our family tries to help others as much as we can, and this gives us a way to incorporate into our daily lives. My daughters love asking me to tweek my meals, so the calories can go to others. It is helping them feel like they are giving back AND keeping me accountable for making healthy choices with my food. Tea Tree Oil has been one of those products that I hear so much about; how amazing it is, that you can use it for just about anything, that it is good for you, and so on. But to be totally honest, it completely intimidates me. How can one product be an answer to everything? Well let me tell you, it can. I received a bottle of 100% Pure Australian Tea Tree Oil from Apothecary Extracts, to help me over come this intimidation. 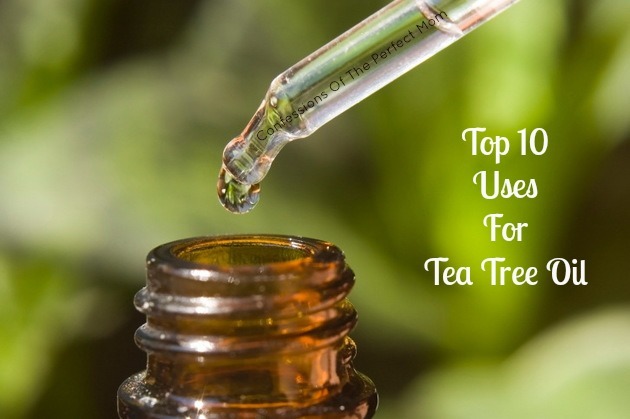 Along with the bottle, I got an e-book with recipes for 53 everyday uses of Tea Tree Oil. 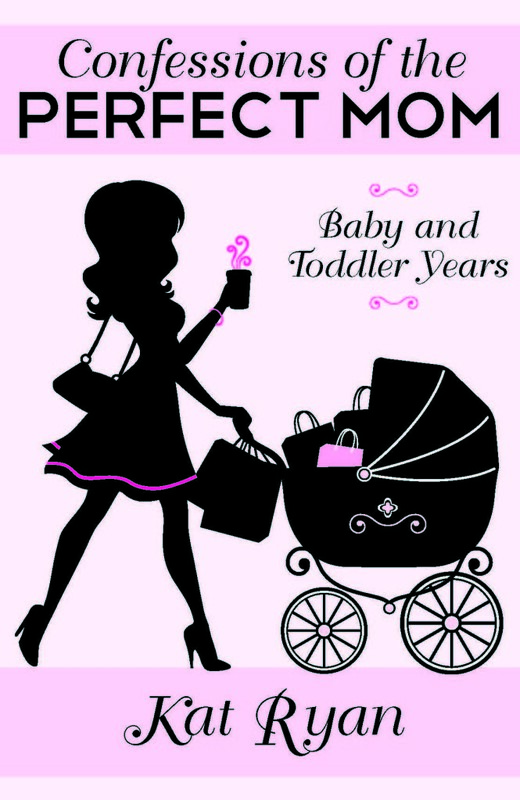 I was completely overwhelmed, there are a ton of uses for this product. Things that I have never ever thought to use this for, there are recipes for. After taking a much needed breath, and literally walked away from all the information, I was able to get it in my head that this was an amazing product. Steep tea until cooled to room temperature, mix in Witch Hazel and oils. Shake well and store in sealable jar. Apply small amount to cotton ball and apply to clean face. Mash banana until no longer lumpy. Add in oats and oil, mix well. Apply to body, scrub with a circular motion and rinse off. Mix all together until a paste forms. Apply to lips with fingers in a circular motion, then rinse off. Mix all together and spray onto clean damp hair. Melt Avocado oil and beeswax in a double boiler. Remove from heat and mix in oils before storing in a clean jar. Store in dark jar, and pour about 1/4 ounce in running water when you need to relax. Mix all oils together and place a few drops of mixture in the bowl of a diffuser with one tablespoon of water. Light candle and let burn until there is no more scent being expelled. So these are my Top 10 Uses. Did I miss any? What are your favorite uses for Tea Tree Oil? Want more information then be sure to check out here. I love me some pumpkin!! In fact, I do tend to a go a bit crazy this time of year on the pumpkin stuff. 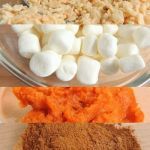 And not your traditional pumpkin pie or Starbucks pumpkin lattes; but real pumpkin food with just about all meals. It is a great thing that my poor family likes pumpkin, maybe not as much as I do, but they don’t complain about my crazy obsession with this amazing food. This is one of my favorites, and my family absolutely LOVES it. Plus it is so unbelievably easy to make. We do add ground turkey to it though. Typically we put it over Fritos, I know everyone that we tell that rolls their eyes. But try it, it really does make chili so much better. Is there anything not to love about pumpkin and cake? Then make it yummy, warm and gooey; it is just perfection. My mom always said growing up ice cream fixed everything, well then this is the answer to world peace. It is a dessert that everything thinks is homemade and took lots of time. But it is easy easy!! SSHH it will be our secret. 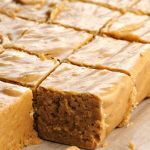 Fudge is without a doubt my favorite holiday snack/treat/dessert/whatever you wanna call it. And I have been known to down pounds of this stuff all by my pretty little self in a single sitting. I have zero will power, and even if I had some it would just be to eat more of it. So when I found a recipe for a pumpkin version, I both love it and hate it. There goes all the weight I lost this summer (but hey, we lose the weight in summer so we can indulge with all the winter treats….right?). 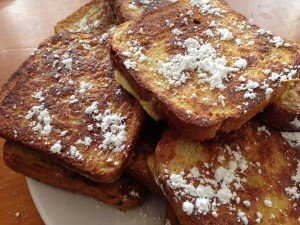 French Toast is my girls favorite morning breakfast. And while I like it just fine, it gets a little boring. This is such an easy twist to this loved classic. And the nice thing is, the pumpkin has such a sweet, strong flavor, that it eliminates the need for any syrup. Does anything else have to be said about this amazing concoction? But to make it that much better, it is actually a weight watcher recipe. You don’t have to feel all that guilty of enjoying this treat, more then once. These little treats rank right up there with fudge. I tend to make these late at night, then eat them all before the kids get up. All that is left is the empty box of Rice Krispie and the pot on the stove. These were another great twist. 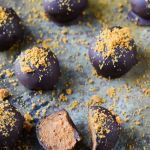 They were so yummy that I even saved a little bit for the kids to try. They gobbled them right up. These were a bit harder for me to make. I ended up with a huge mess and lots of frustration. There may have been a bottle of wine involved when I gave up. HOWEVER, seeing the look of ecstasy on my hubby’s face when he tried the few that made it to completion, made all the trouble so worth it. So while I won’t make them often, I know the trouble will be worth it. Yes I have a thing for sweets and cakes. But this time of year is all about the sweets. Along with pumpkin I have a thing for salted caramel, so this mixing the two of them, is simply wonderful. 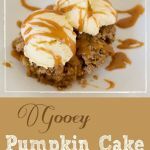 This cake has it all, salty/sweet mix, pumpkin, caramel, all baked into a yummy cake. 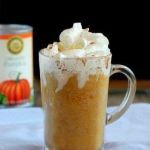 If you are a caramel and a pumpkin fan, then you need to whip this up ASAP. 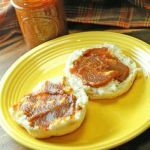 Everyone raves about great apple butter, but if you ask me, it doesn’t hold a candle to pumpkin. And this is simple, through it in the crock pot the night before and have yummy pumpkin butter in the morning. But a word to the wise, make small batches. 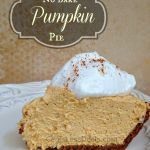 While I am not a huge fan of pumpkin pie, this one looks light and perfect. 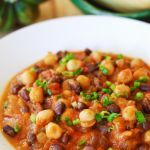 While it is not made from scratch, it looks like something easy to whip up on your way to a holiday party or family dinner. Did I miss any? 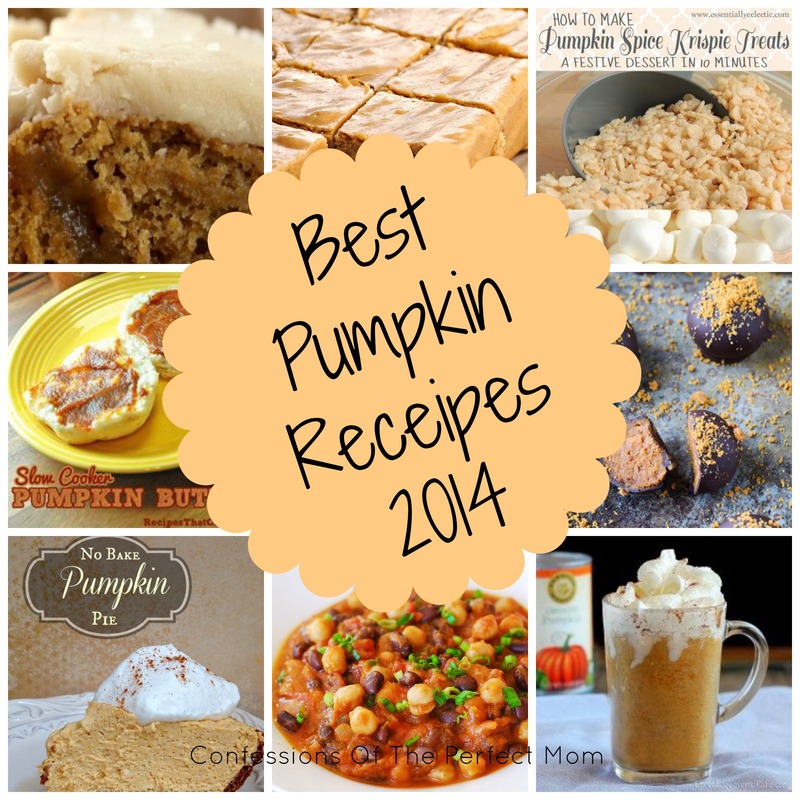 What are your favorite pumpkin recipes this season? Please tell me there are some other pumpkin fanatics out there. For us, Sunday means lazy family pajama day. What is better then a lazy family pajama day? Starting that day with French Toast, of coarse. This is a go to staple in my house, super easy to make and pretty hard to mess up. 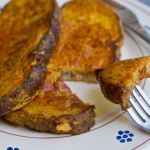 Today, we did a pretty straight forward French Toast, but on special occasions I will coat them in corn flakes before putting them on the griddle. Hope that you are a having a fantastic Sunday as well. PS- Tomorrow is another Monday Morning MakeUp Linky Party!!! I am hoping that you all pop by and post something of yours! Let me start this post by saying, I am not a cook. I do not like being in the kitchen, and my family would prefer takeout to my home cooking any day. Last night though, I got this crazy thought in my head. 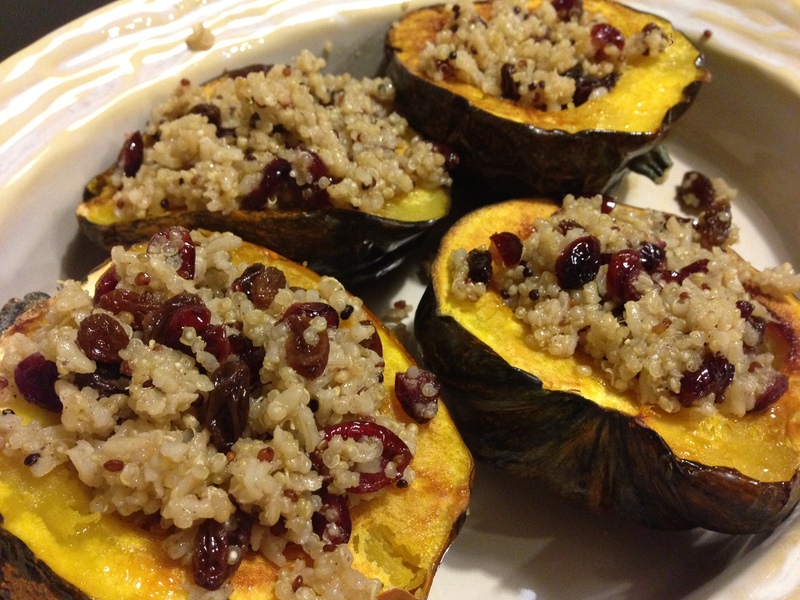 I am going to make stuffed acorn squash to go with dinner. Wait… What?? I don’t even know what an acorn squash is, what is looks like, what it taste like, or if my picky girls will eat it. (Luckily they will try just about anything on their plate). With the help of a really great grocery clerk, I was able to pick out three squash (is squashes the plural form?). Then with the help of YouTube, I was able to cut them open and de-seed them. And into the oven they went. Turns out that they are pretty easy to make, look very fancy and all the girls ate all of it. Score!!! Place the acorn squash, on its head (the part with the little stem), this will give you the flattest surface. Then cut the squash in half, using a kitchen knife. Place squash cut side down, onto a cookie sheet (I lined mine with tin foil) and put in oven. Bake for 45-60 minutes, until tender. Once the quinoa is done, add raisins and cranberries (how much depends on your family’s liking. We used a lot lol). Sprinkle with cinnamon. Once the squash is done, remove from oven and flip over. Be careful they will be very very hot. Scoop out some of the quinoa mixture and put inside the squash.